It's all about Natural & Semantic web now! The algorithm is smarter time by time, your SEO building should too! 5. Quality links that stay long! 7. 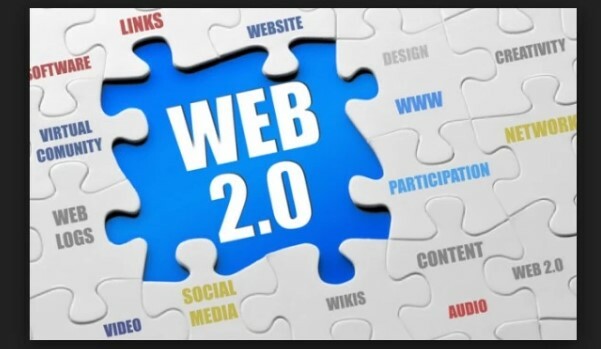 Google Hummingbird, Panda update friendly & will always safe on future as search engines love web 2.0 shared content. 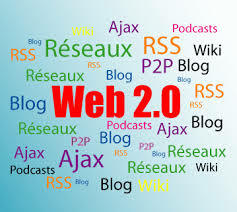 Manual Authority Backlinks from 50 PR4 to PR9 WEB 2.0 is ranked 5 out of 5. Based on 18 user reviews.